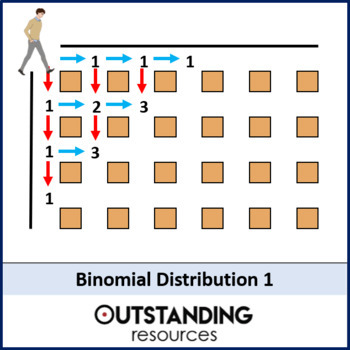 This is a whole lesson based around an Investigation, which is fun and also a fantastic way to self-discover what the binomial distribution is and introduce the whole topic. The lesson also looks at the notation involved and putting the formula into a general form. This is a fantastic foundation for the next two lessons. 32 slides.